Following up on the success of our market leading Boost sneaker series, the Boost 538G is the first children's split sole dance sneaker available from Bloch. We have included all the great features of our Boost 538L adults shoe with some additional adjustments to make the shoe more suitable for children. The heel height has been lowered to increase stability and safety while the revolutionary split sole design allows flexibility without sacrificing support. 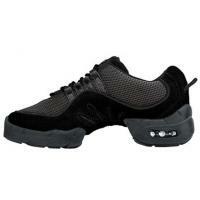 No other split sole dance sneaker on the market offers this much support. The lightweight breathable mesh upper includes our Bloch variable lacing system ensuring excellent aeration and a snug and comfortable fit. The P.U. 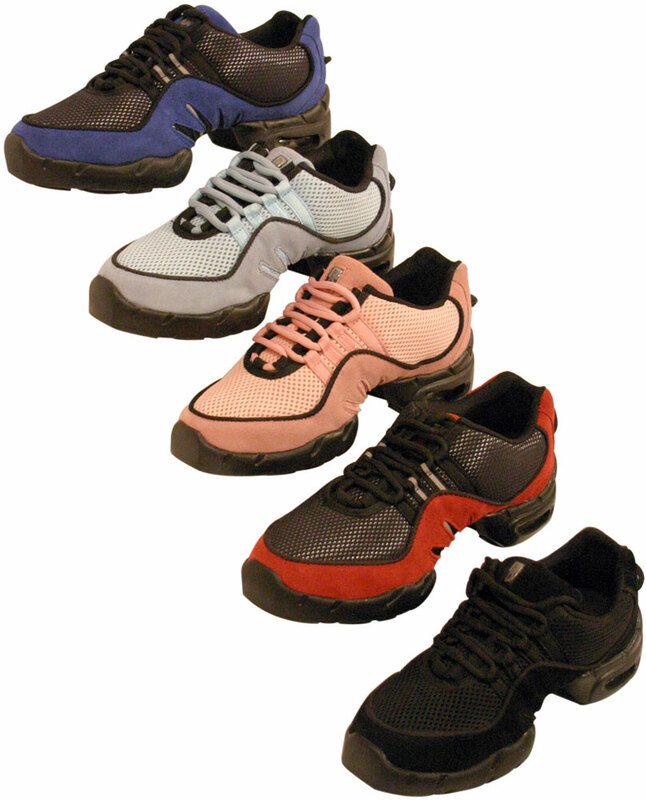 outsole is non-marking and includes our dynamic resistance technology heel for maximum comfort and impact absorption.